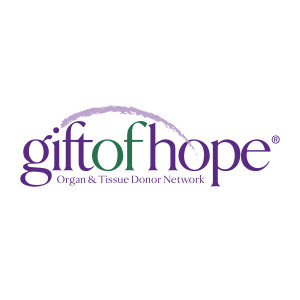 Gift of Hope Organ and Tissue Donor Network, located off Spring Lake Dr in Itasca, is a not-for-profit organization that is in charge of coordinates organ and tissue donations. 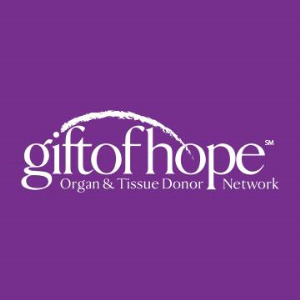 They also work educating the public in Northwest Indiana and Illinois on organ and tissue donations. 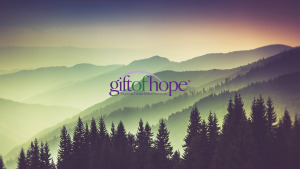 They currently are working with 180 hospitals and serve 12 million people. 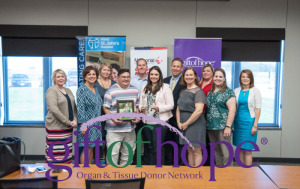 Their responsibilities include but are not limited too evaluating potential donors, coordinating the donation process, educating residents about organ and tissue donation and how to register, and providing support to and follow-up to families of organ and tissue donors.